Have you considered adding your “inventory turnover ratio” to the list of key numbers you monitor for your business? You’ll need three numbers from your financial reports in order to determine how fast your inventory is turning over. 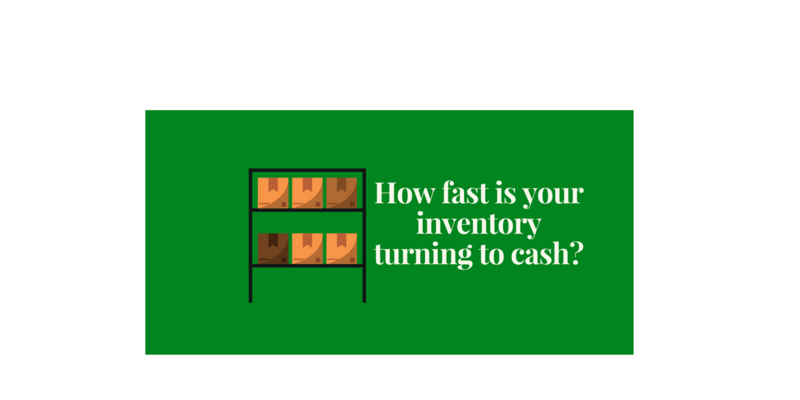 This article gives a very simple example of the inventory turnover ratio in action. Having a good understanding of this ratio helps you understand how effective your inventory management processes are. The higher the number, the better you are, as you are turning over (selling!) your inventory faster. And that means cash back into your bank account faster as well! Want to see the benchmark for your specific business? Just drop a comment in the box below and I’ll look it up and post it for you. HOW TO IMPROVE YOUR RESULTS? First, we have to make the assumption that the values from your financial reports that are used for your calculation are accurate! If they aren’t, the first step that needs to be taken is a cleanup of the reporting and the numbers on the reports. That will ensure a solid foundation is in place to work with. As you can imagine, getting to the goal of improving your inventory management is a process – not something that normally happens overnight. Each little thing that you do can add up to be a lot over the course of a year. 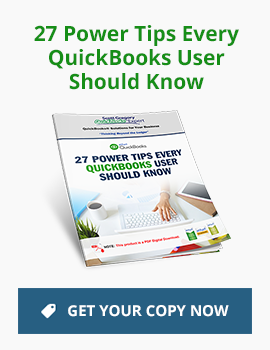 WANT TO IMPROVE INVENTORY MANAGEMENT, BUT DON’T HAVE THE TIME? Back in my CFO days, I was in charge of an inventory worth nearly $4 million, so I definitely understand all the work that has to happen in support of “better inventory management”. If you find that you need a helping hand to get a better handle on your inventory so you can put more cash in your checking account, let’s connect for some further discussion. do you have benchmarks for wine sales? or alcoholic beverage sales?